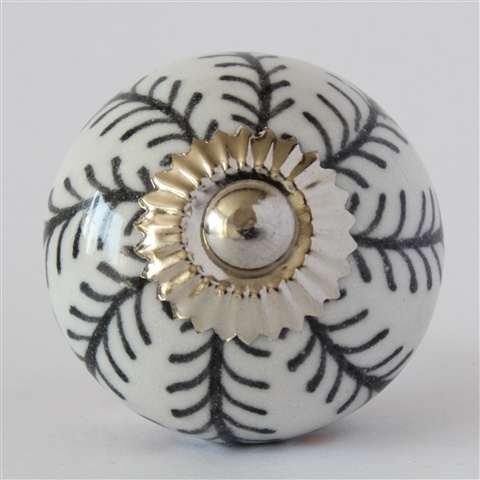 Actually I think it may look better with the white trim...what say you? 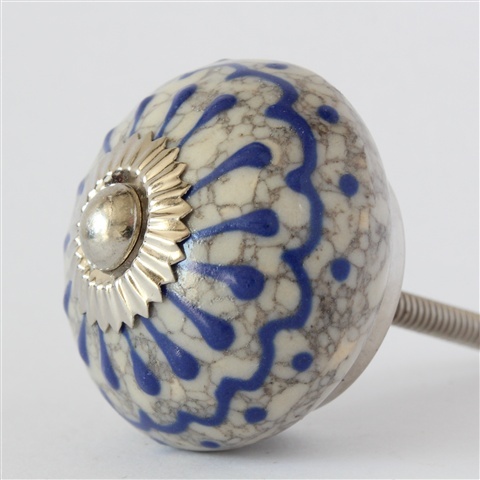 It just goes on and on, each blue and white design a classic. 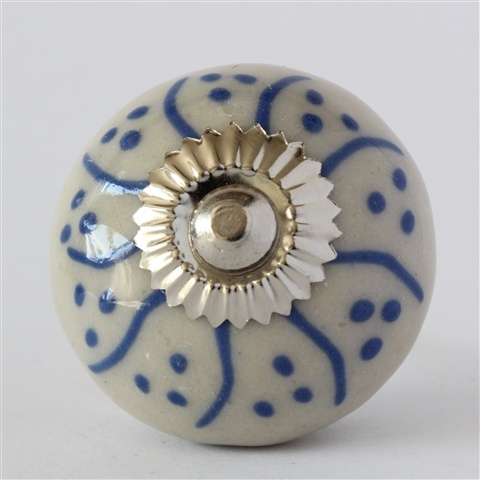 Flicks and swirls look fab in blue and white. 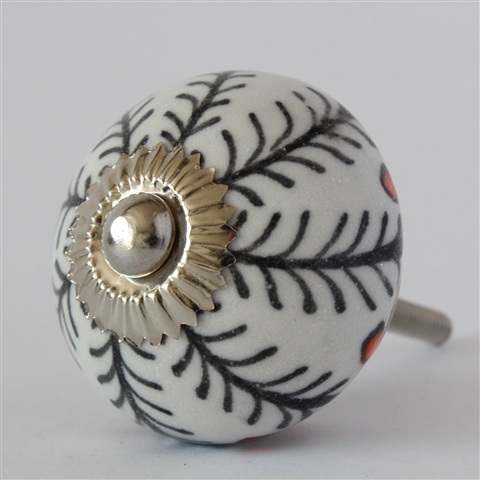 They are so nice this range. 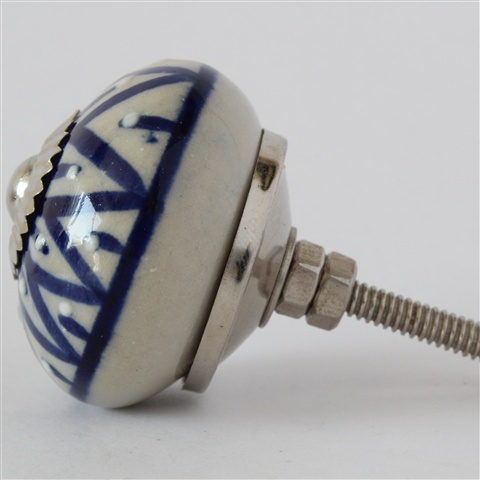 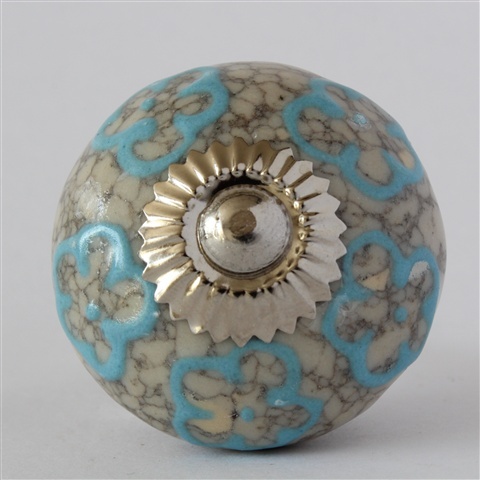 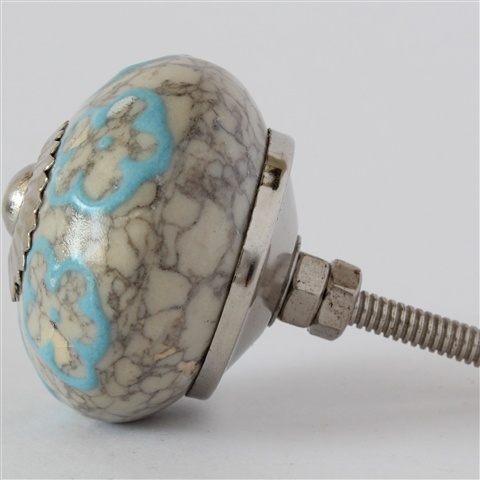 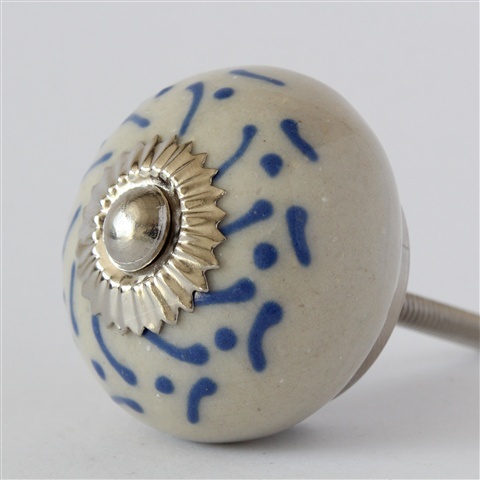 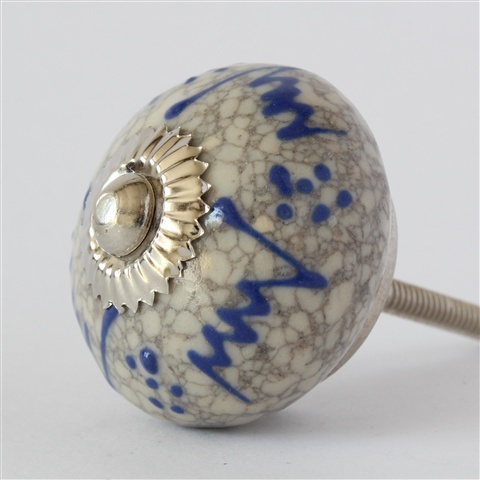 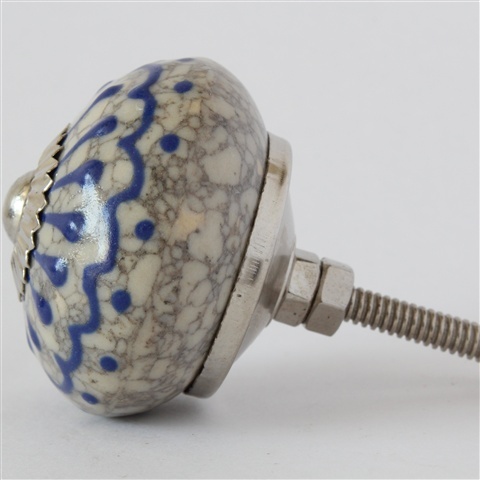 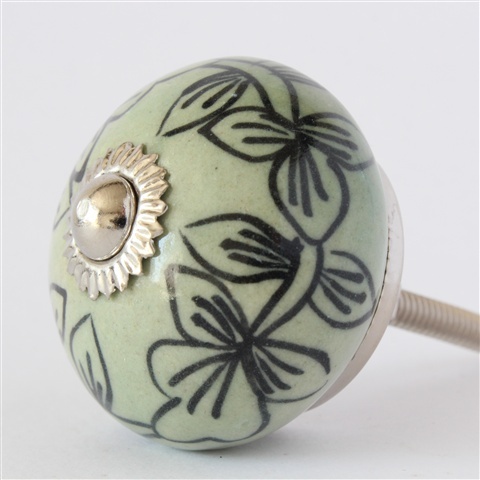 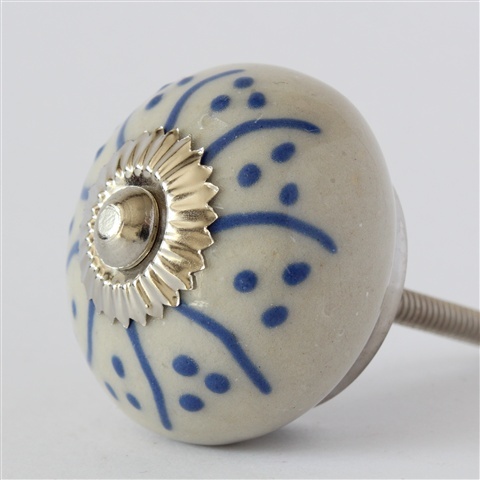 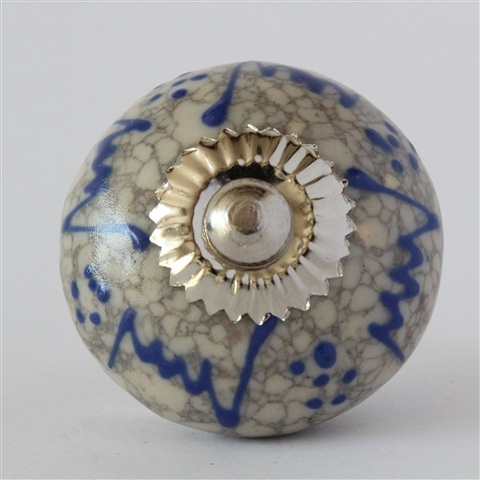 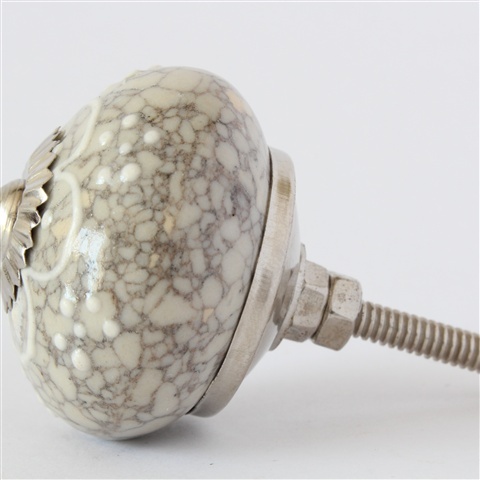 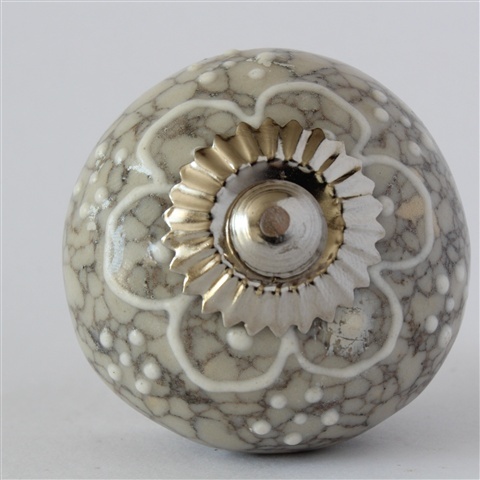 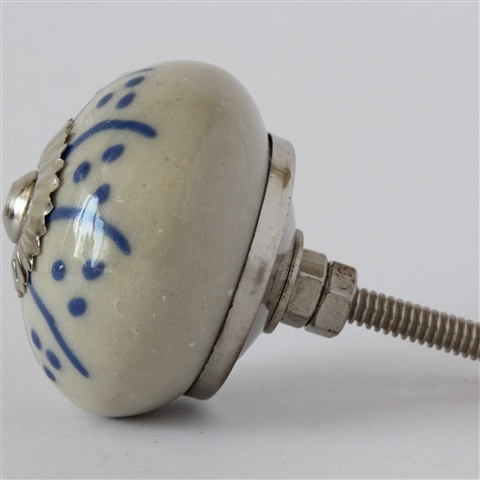 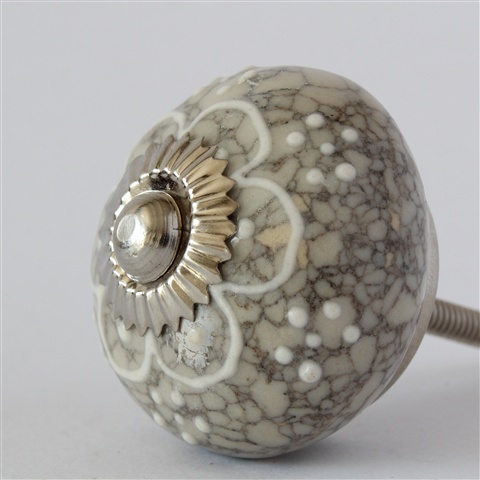 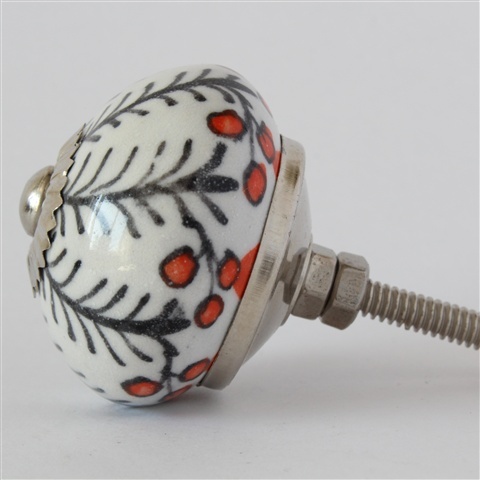 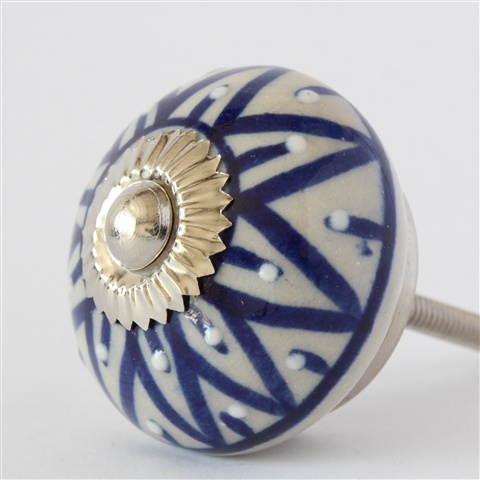 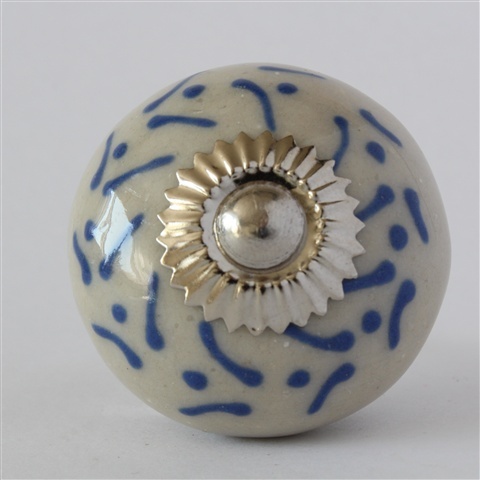 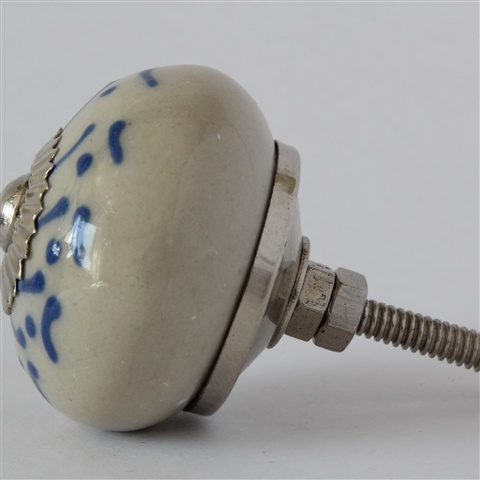 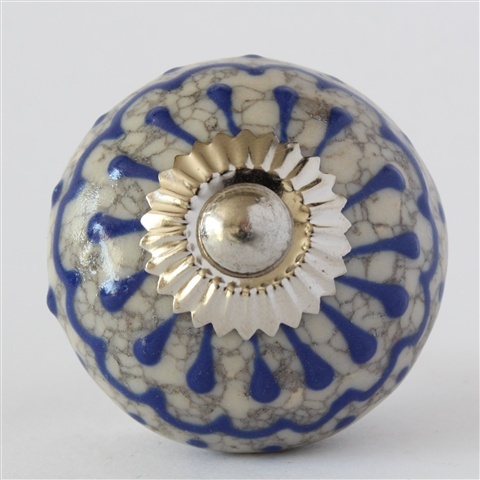 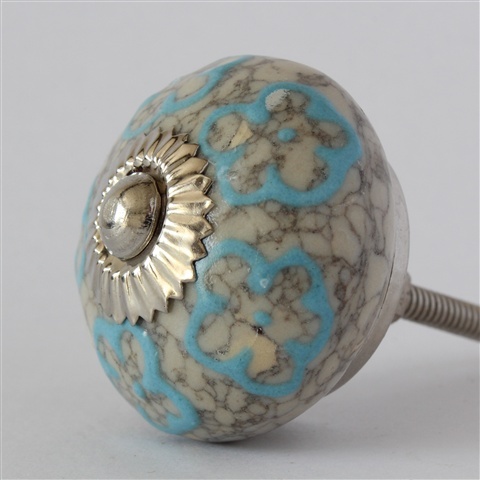 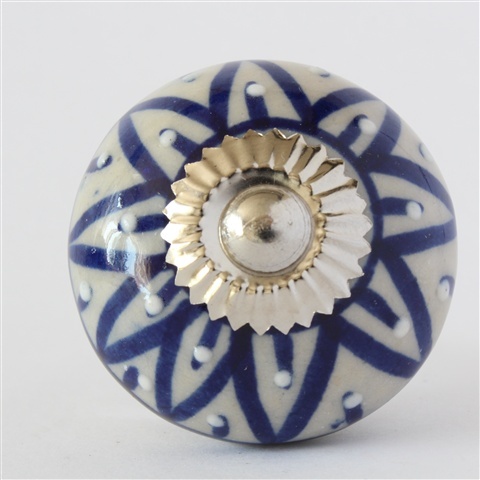 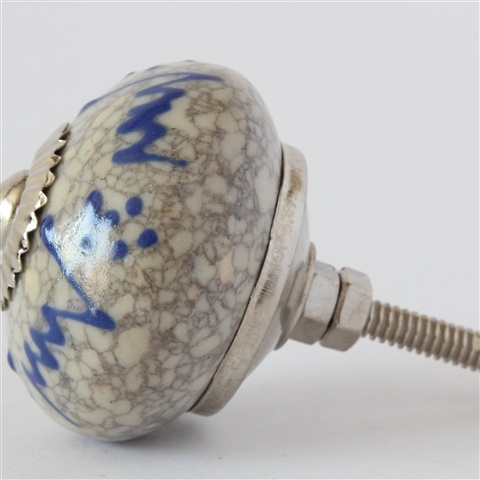 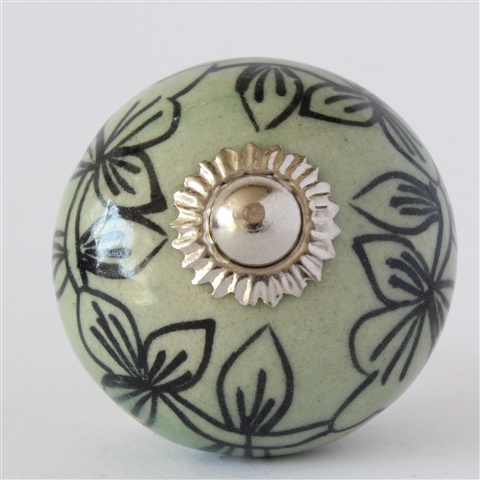 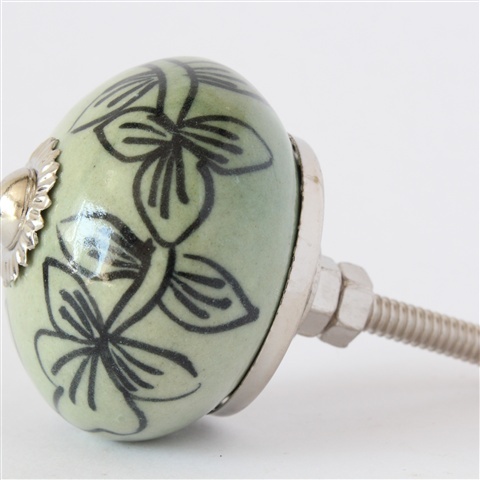 Subtle, stylish, and versatile, blue and white knobs are the best sellers for us.